Even his naysayers admit that he’s a game-changer. Love him or not, Dr. Abubakar Bukola Saraki, the Senate President and Chairman of the 8th National Assembly has been the most significant playmaker in Nigerian politics for the last three years. Known as the single-most important factor in the politics of his home state Kwara, since 2003 when he became the Governor of the State, Saraki, has helped to cultivate a political dynasty that has empowered many young people, while also efficiently working to utilise the limited resources of the state, for the development of his people. 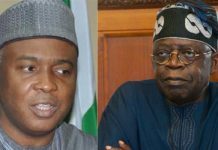 This year, when the Kwara Chapter of the People’s Democratic Party (PDP), elected Honourable Razak Atunwa as its governorship candidate in the forthcoming general elections, Saraki’s silent influence could be felt. This is because, as a medical doctor, a former banker, a former Chief Executive of his state, and now, the Number 3 citizen in the country, Saraki has always prioritised performance and competency when it comes to leadership. As Senator representing Kwara Central in the 8th Assembly, Saraki has facilitated over 189 constituency projects as a legislator. From Ilorin to Asa, every community in his constituency has benefitted from his legislative stewardship through the facilitation of road construction projects; erosion control project; renovations of entire schools or classrooms; purchase of textbooks for students and empowerment projects aimed at lifting people out of poverty. Since 2011, Saraki has also sponsored the payment of JAMB forms for over 2000 students annually, because, as he has said in the past, “The easiest way to develop any community is by lifting its people out of poverty; and the surest way I know how to lift people out of poverty, is to guarantee that they have an education.” This may also be why, since he became a Senator, Saraki has facilitated the construction of over 140 classrooms across Kwara Central and sponsored over 72 young Kwarans on a scholarship, that he pays for in a private capacity. With the 2019 elections approaching, many Kwarans believe that continuity for development with the PDP, will help the State actualise the vision that was first set forth by Saraki during his first term as Governor. Others, who are torn between Saraki and the APC, still acknowledge the giant strides of the man. While another school of thought remain undecided. 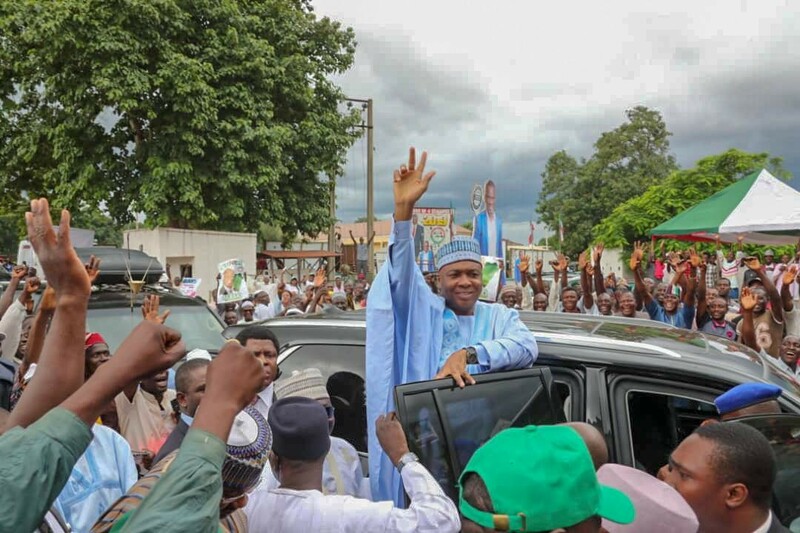 Be that as it may, as Kwarans go to the polls in the coming days and weeks to vote for their leaders at the National and state level, due to his achievements, and those of his political proteges, one thing remains undisputed: Bukola Saraki is still riding high in Kwara.